Our mission is to make the experience of sending and receiving hampers both fun and easy. Having sent hampers to friend and family around the country ourselves with mixed results, we felt there had to be a better way. Sometimes they'd arrive fine and on time, other times they were days late or even worse, broken! (champagne is great until it leaks through your crackers and turns them into soggy mush). We felt that with our celebrated background in flower delivery, we could make the hamper buying experience more consistently awesome by staying small and focusing on our home town of Melbourne, both in product and delivery. In our eyes, smaller really is better and we're focused on being the very best Melbourne hamper delivery company out there! Despite their very best efforts, a lot of National hamper companies are at the mercy of the postal service and national courier companies to get their deliveries sent throughout the country (and it's a BIG country!). To create a better customer experience we have restricted our area of delivery only to within Melbourne, using in-house drivers and closely partnered same day delivery companies. This allows us to deliver your hamper on the exact day you want it and even on the same day of ordering if you order by 2pm. Delivering within a restricted area also means address and delivery issues can be dealt with and resolved more quickly with most problems resolved and delivered the same day. Staying with the Melbourne theme, we've curated our hampers with a nod to all that's great about Melbourne, sourcing locally produced products and gifts wherever possible. As for the history of our company, we were established in Melbourne in 2009, starting as Flowers Across Melbourne. We then took our floristry experience to Australia's most populated city, Sydney and established Flowers Across Sydney. 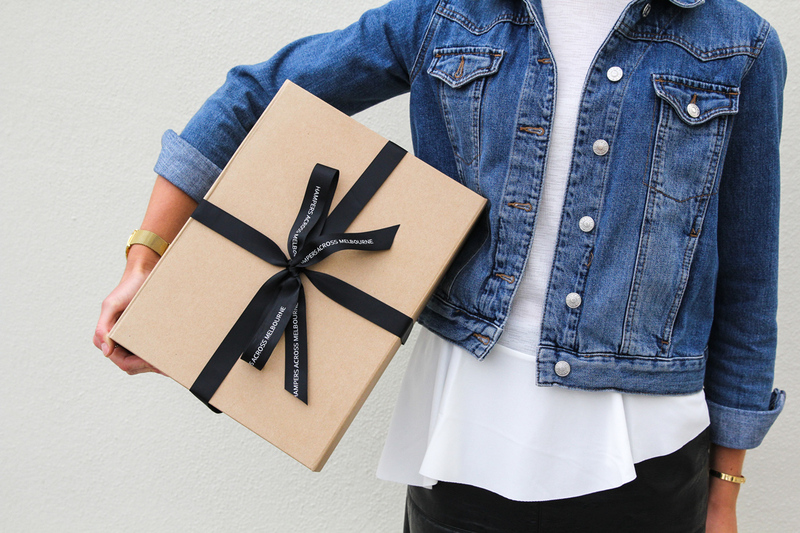 More recently we decided we should create a similar gifting experience for plants and hampers and started Plants Across Melbourne and this site Hampers Across Melbourne.